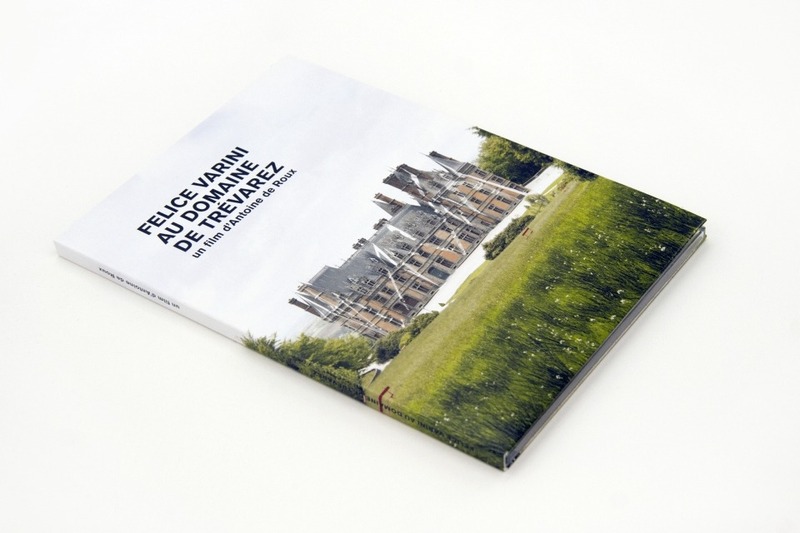 In this documentary, Antoine de Roux follows Felice Varini during the installation of his works at the Trévarez estate in Finistère. In this humorous movie, Felice Varini delivers some keys to his works. 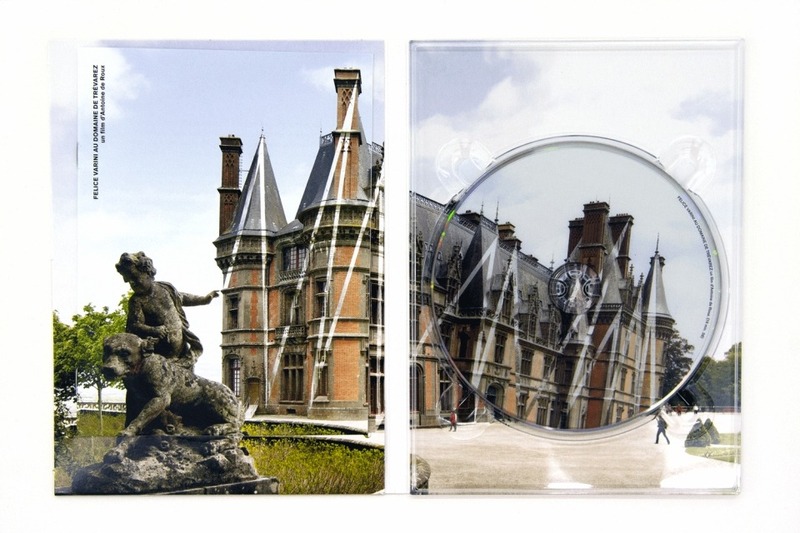 In the bonus DVD, Antoine de Roux gives the floor to the audience, or Felicia Varini's work, showing the amazement at the discovery of these monumental and playful works.